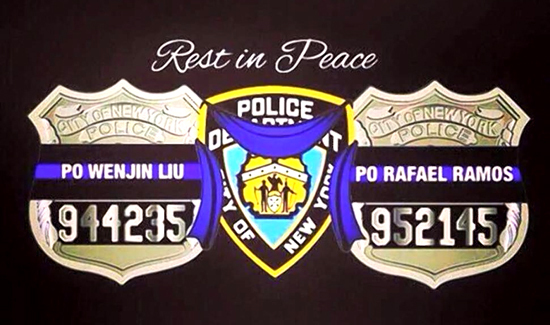 Last weekend’s ambush murders of NPD Officers Rafael Ramos and his partner, Wenjian Liu, have been used as fodder by politicians and media personalities to boost ratings. Former mayors and police chiefs were quick to lay the blame for the homicides at the doorstep of their former campaign opponents and some seemed like they were auditioning for their own shows on FOX. There will be plenty of time for the blame game later. But at least here at American Police Beat, we feel it’s the families of the slain officers that should be first to speak their peace. That’s the way it used to work, anyway. Hey, Obama: What About Joanne Chesimard?